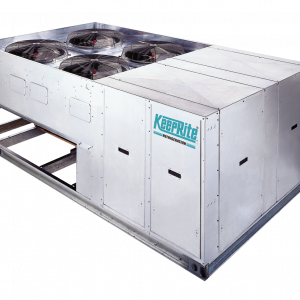 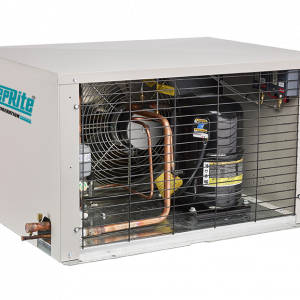 Designed for use with a remote air-cooled condenser, the R-Line condensing unit is typically used for supermarket, large warehouse and applications where indoor space is at a premium. 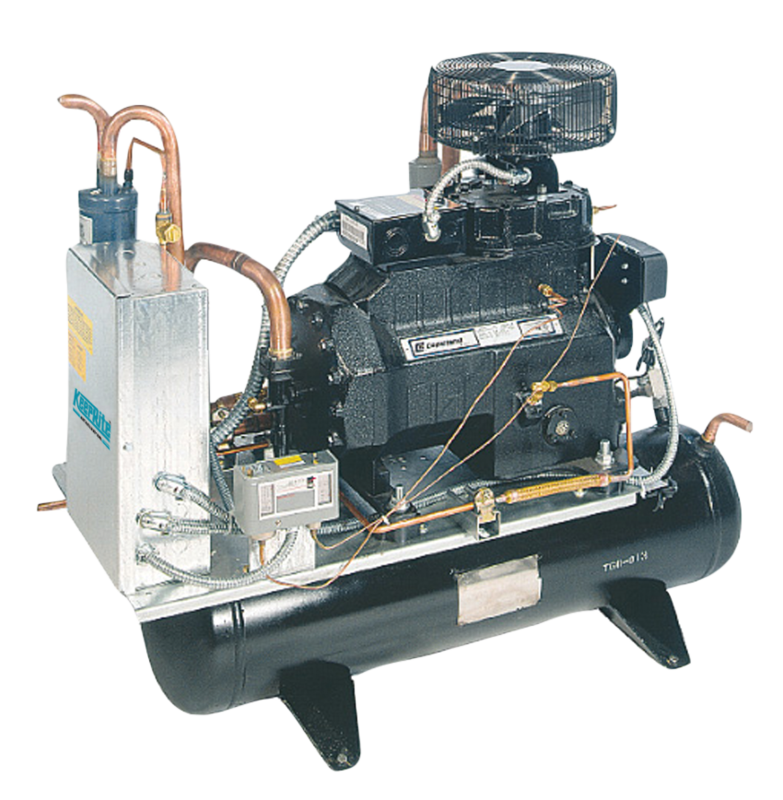 Consisting of high efficiency accessible semi-hermetic compressors, the R-Line unit is available with options suited to your specific needs. 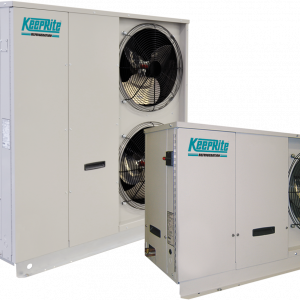 High, medium and low temperature applications.